***Fully Loaded W/ Only 77,857 Miles, Runs & Drives Excellent W/ All-Wheel Drive, Newer Tires & Newer Brakes*** This 2009 BMW 328i Xdrive is fully loaded W/ Low Miles and is in excellent condition. Its' features include power leather heated seats, Aux & USB ports, Xdrive All-Wheel Drive, extra keys and the factory owners manual. It runs and drives excellent as well with a newer set of tires and brakes and an exceptionally clean body and interior. 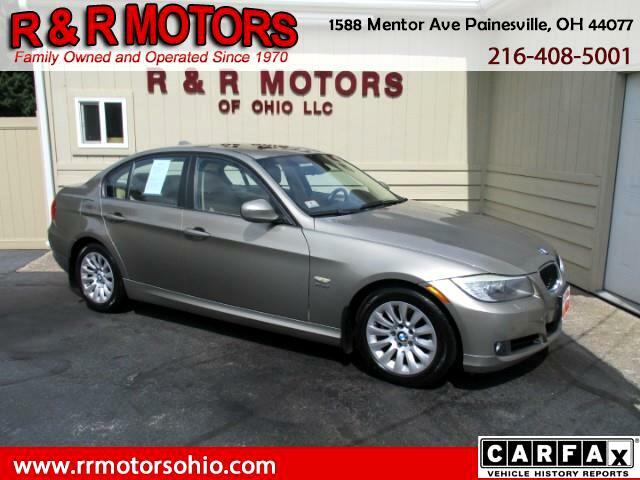 If you are in the market for an exceptionally clean luxury car with low miles then this 2009 BMW 328i Xdrive would make a perfect choice.